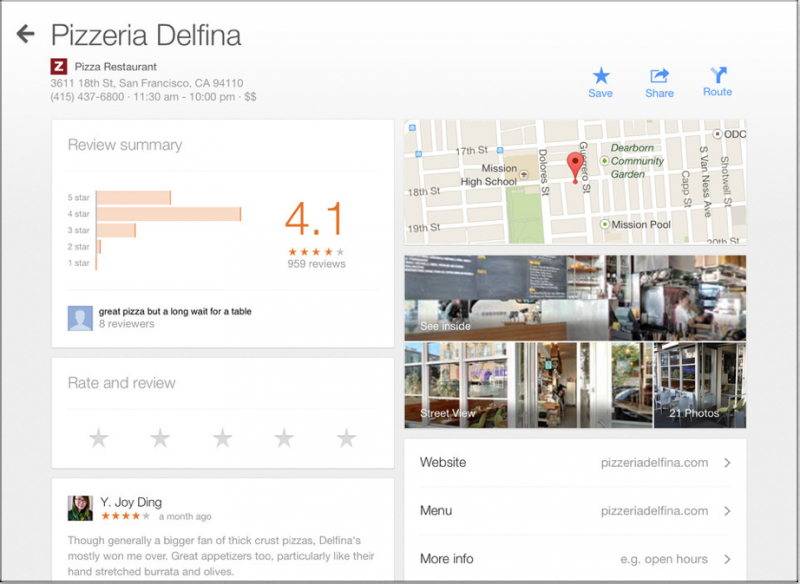 As announced last week, Google has begun rolling out a revamped version of its Maps app for iOS, adding support for the larger screen of the iPad, enhanced navigation features, and a new Explore feature. Google Maps 2.0 for iOS includes both live traffic updates and incident reports that offer details on current traffic conditions. Unlike the Android version of the app, it does not include on-the-fly rerouting, but Google has said that it plans to add the feature in the future. The new version of Maps also offers indoor directions and maps for malls, airports, transit stations, and more. Explore, which was first introduced at Google I/O earlier this year, offers users a way to discover nearby businesses and restaurants. It incorporates Zagat ratings and deals through integration with Google Offers. The old version of Google Maps has been removed from the App Store, and while the revamped version is available in several countries in Asia at the current point in time, it is not expected to be available in the U.S. until later. As noted by 9to5Mac, however, the app can be acquired immediately by deleting the old app and re-downloading it from iCloud. Update: Google Maps can now be downloaded from the U.S. App Store. But honestly, I'm accustomed to the Apple Maps app now too; it has greatly improved since its inception. Apple maps has something Google does not... it makes you laugh. 40% of the times the address is wrong, it takes me to the wrong place or will not find nor interpret the address right. It is very tricky/ risky. And the lack of Siri and deep iOS integration is a deal breaker for other mapping solutions. I'm digging my Apple maps. Heads and tails better than Apple maps. ^ It was the first comment. Not bad. Ya'll are improving, I usually I have to wait until at least the third comment to read the typical Apple propaganda. "I prefer Apple Maps" is now Google-hating propaganda? I found it unbearable enough around here when simply criticizing Uncle Google was cause for mob justice. Now a mild statement of preference for an Apple product on Mac Rumors has become out of bounds? You're in an Apple forum. Why don't you go to the Xbox forum and complain people are loyal to their Xbox. Or the BMW forum and complain people are loyal to BMW. What do you expect? Go away. Thanks for sharing your opinion in a non-related Apple Map thread. 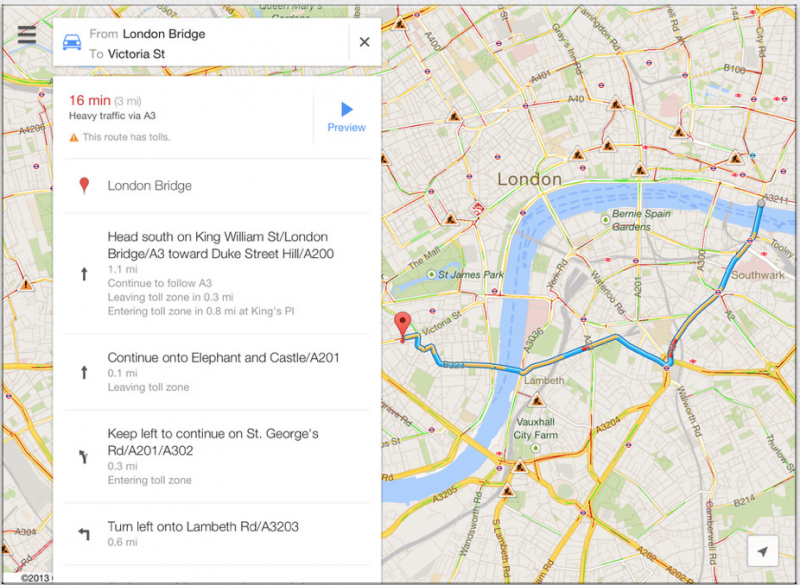 Google Maps, NSA dream snooping tool.